Give yourself a guided meditation, yoga session or Qi Gong session. Give yourself a moment, refocus, improve manage stress and live in the moment. 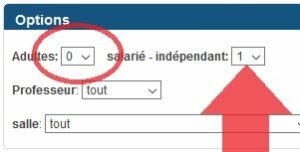 * Please select the option "employee / independent"
Practice the meditation of your choice for yourself, alone or with the application of your choice.